As The Chills latest tour stops by The Philharmonic’s Music Room, Getintothis’ Amaan Khan anticipates their triumphant arrival. 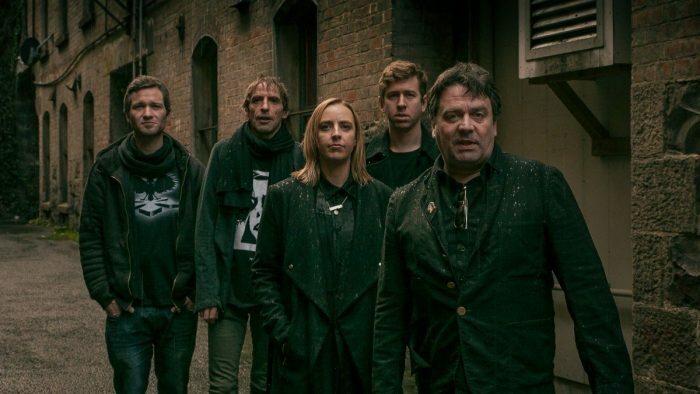 Early in their career, The Chills were recognised as the champions of the Dunedin sound that emerged from its namesake city in New Zealand. The formula of reverberated jangle-y guitar lines and loose heavy drumming definitely worked for this musical force. With the release of their album Silver Bullets late last year, the band’s first album release in over 19 years, they have evolved their signature style to befit the modern times. The band, with its on and off existence and the long hiatus since the last album-length release, has acquired a musical maturity that is clearly evident in the critically acclaimed album. It is that maturity that shall be worth witnessing when they finally arrive in the city. The band will play at the Philharmonic Music Room on June 7 as a part of their tour to support the album.